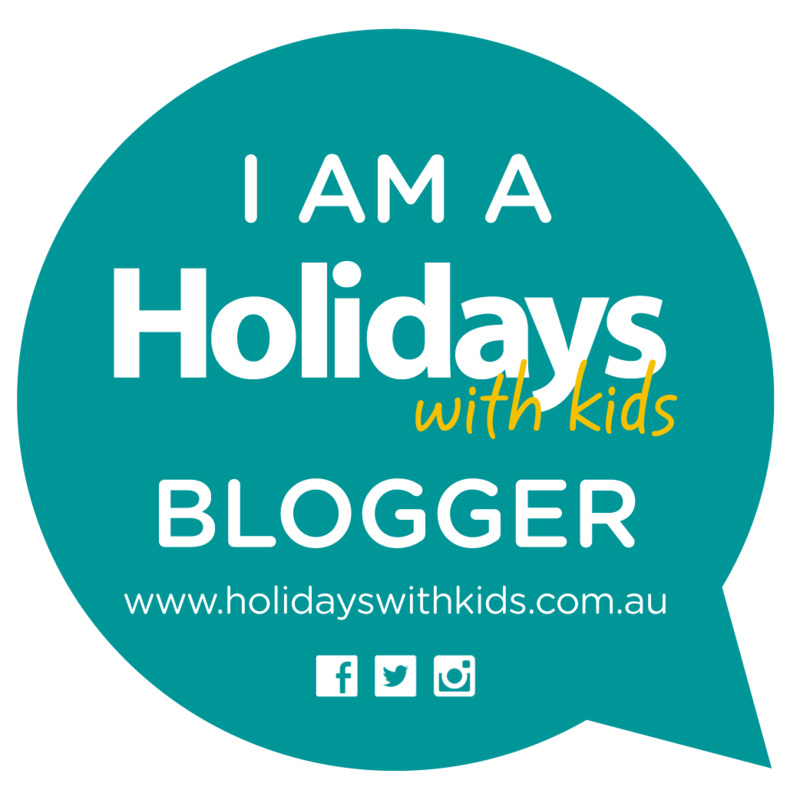 Are you looking to plan your next family holiday, but feeling a little overwhelmed with the thought of planning. Look no further – A Club Med All Inclusive holiday may be just what you are in search for to find that holiday planning inspiration. When planning a Club Med All- Inclusive Holiday everything from flights, transfers (if flights are booked through Club Med), accommodation, gourmet meals and all day snacking, premium open bar including cocktails and spirits, entertainment, activities and non-motorised sports within the resort, kids clubs are included. Also if holidaying in a Club Med Ski Resort, Ski lessons and lift passes as well as apre’s-ski activities are all included. Just leaving you left to pack your suitcase and find your holiday mojo. This sounds like a perfect kind of holiday. Allow me to share with you, one of the most wonderful and unique family holiday experiences that you may ever encounter. Having the pleasure of working for Club Med for several seasons throughout Club Med Villages in Asia as a Land sports G.O, Lifeguard and Kids Club G.O as well as holidaying as a Club Med guest GM. I know first-hand what a wonderful unique holiday experience Club Med is for anyone. Whether it be travelling on your own, as a couple or a family, Club Med has thought of everything to ensure an unforgettable and unique holiday experience is to be had. Club Med All-Inclusive holidays began in 1950 with an idea of offering a sporty and natural outdoor holidays with amazing backdrops to be enjoyed and premium accommodation. There are 60 resorts worldwide each with its own unique setting allowing the guest to enjoy some of the worlds’ most magnificent destinations. Club Med is continually evolving. 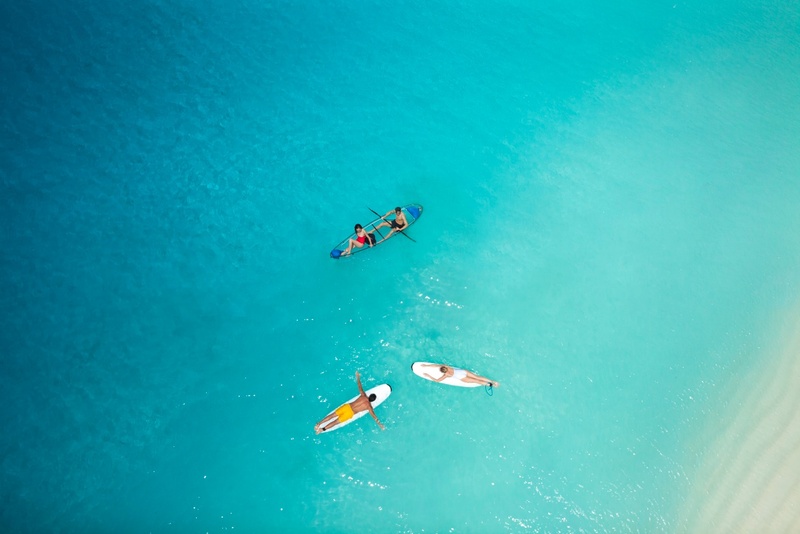 In 2016 Club Med launched their redesigned holidays with must-try experiences in their Asian and Indian Ocean Resorts. 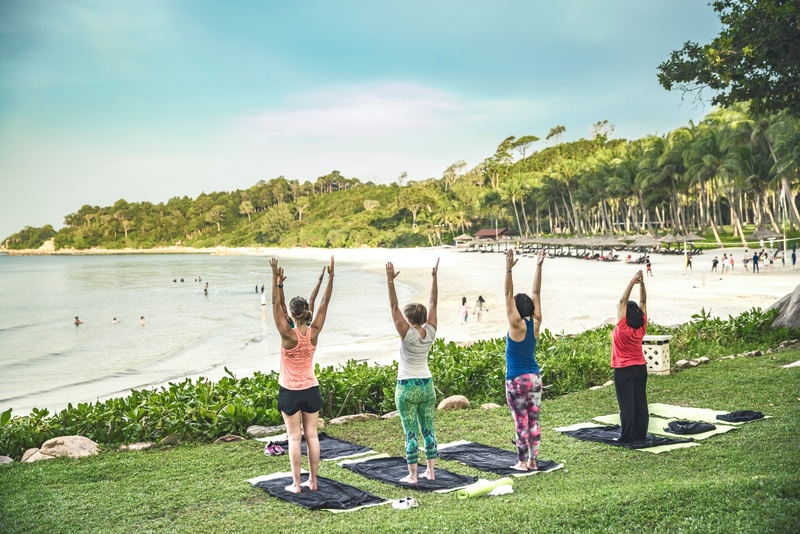 These experiences are unique to the resort and allow guests the opportunity to discover new cultures, revitalise with wellness activities, try new sports and activities and give back to the environment. 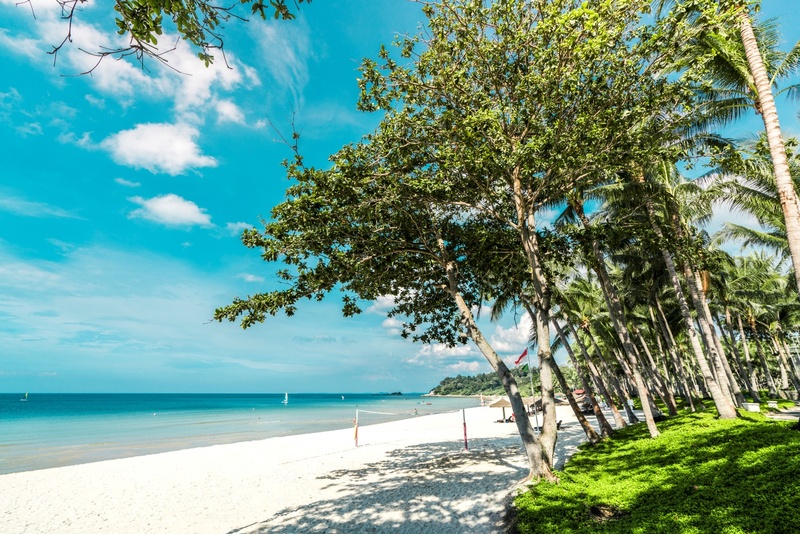 If visiting the Maldives one can participate in rebuilding coral, visiting Cherating Beach guests can visit the neighbouring turtle sanctuary and release baby turtle hatchlings into the sea, and if you are visiting Phuket guests have the opportunity to learn Thai Boxing. Club Med has programmes for children from 0 – 17years. The kids clubs are divided into age groups. The children are being cared for by fun, amazing, caring G.Os who have the relevant training and accreditation. All Club Med Kids Club GOs hold current First Aid and undergo CPR training every 6months, and also have undergone Working with Children Checks. All Kids Club Managers must hold a diploma or higher in Childcare and prior experience as Childcare team managers, and all Baby Club Managers hold Cert 3 in Children services. Club Med takes great pride in its global reputation for employing specially qualified and experienced GOs, especially for Kids Clubs. The beauty of Club Med Kids Clubs is that your children will develop friendships with other children from all over the world. I have fond memories working in the Kids Club seeing beautiful friendships form and watching the children develop self-confidence over their stay was amazing. 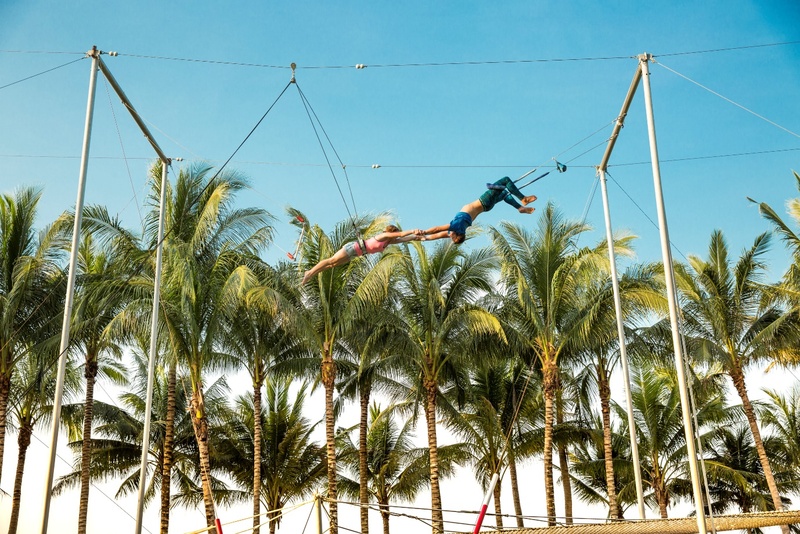 The children have the choice to join in and participate in some truly unique activities such as Flying Trapeze in the circus school, golf lessons, engage in performances, beach and land sports, the list is endless. A bountiful of wonderful experiences and activities to suit every one. Club Med offers a variety of unique experiences and programmes for children including Petit Chef Programme where children experience cookery lessons with specially trained GOs, Clean Art Planet helps raise the children’s awareness of the environment whilst engaging in fun activities and Little Circus, this is a fun and active workshop for children aged 4—5years where they learn circus skills and disciplines from specifically trained GOs. The children then have the opportunity to showcase these new learnt circus skills to their families and guests in a performance. This is such a wonderful activity, seeing these children shine performing with their new found friends from all over the world. This is designed to make parents and baby’s holiday experience enjoyable, the Club Med Baby Welcome Package ensures that the guests and babies feel home away from home the moment they arrive. Amenities such as childcare equipment provided into rooms upon request (cribs, baby bath, changing table). A special Baby Zone with suitable food and utensils needed to prepare meals for baby. Guests can sign up for the Club Med Baby Welcome Package when booking your holiday at no additional cost. Club Med has thought of everything to ensure babies first holiday is seamless. Napping, reading, watching videos and playing with new found friends are just some of the activities the children will enjoy at Club Meds evening Pyjama Club, all under the supervision of Club Meds professionally trained staff. Club Meds Pyjama Club can be booked upon arrival at an extra cost. 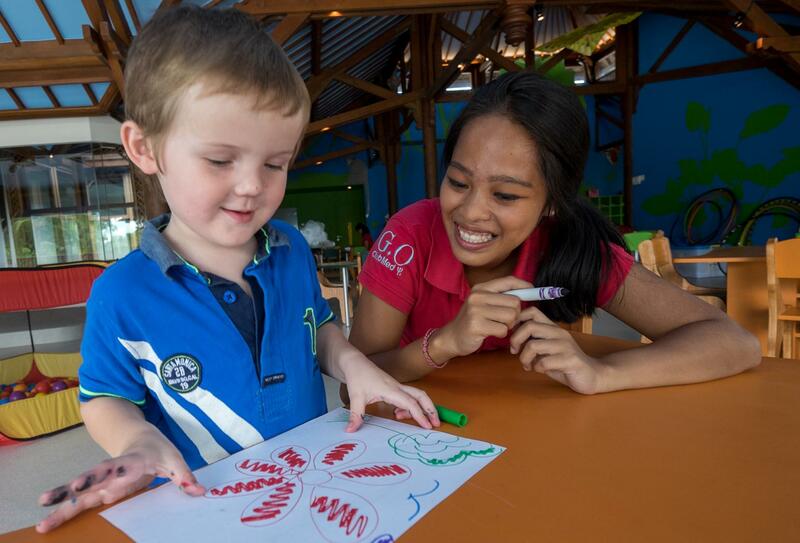 Petit Club Med is hosted by G.Os specialising in early childhood, offering young guests an exciting holiday experience filled with innovative activities rather than a typical babysitting service. The young guests will engage in playful and fun activities enjoying sport, arts and crafts, pyjama parties, games and of course moments of much needed rest. Petit Club Med can be booked at an extra cost. 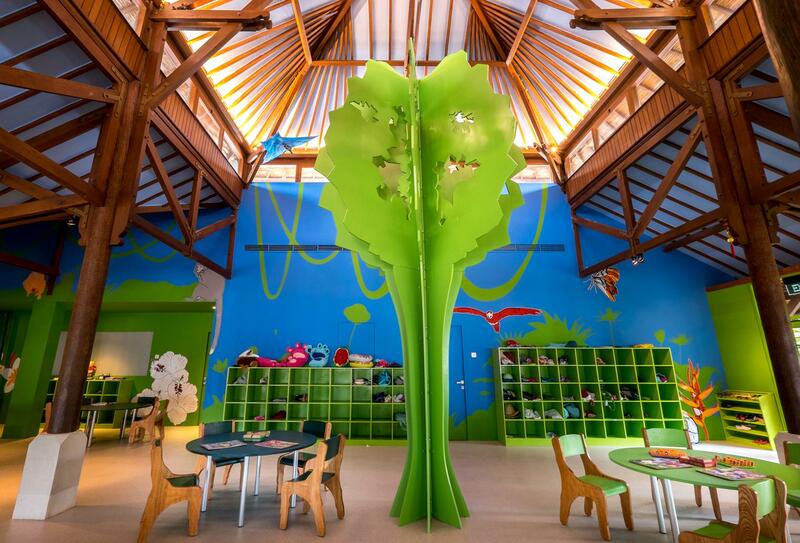 At Mini Club Med the children will have fun while discovering wonderful new found interests. The children have the opportunity to participate in activities such as flying trapeze, dance lessons, sailing, soccer, arts and crafts as well as environmental programs. Offering a special space to hang out and play, special meals, activities all designed for the children of this age group whilst being supervised by GOs. I remember when I was working at Club Med Phuket as a Kids Club GO and lifeguard, we would take the children sailing. Wow the smiles on these children’s faces is irreplaceable, most experiencing this activity for the first time. Just one of the many unique and wonderful experiences your children will discover. There is also a Mini-Tennis program offered at all Club Med European Resorts and Circus School that children can enjoy at all Club Med Resorts in Asia. Circus School from my experience was always very well received by the children. Mini Club Med is part of Club Meds All-Inclusive package. Club Med Passworld is an exclusive space dedicated to teens where they can experience new and wonderful activities such as technical arts in sound mixing and film editing, jewellery making and fashion design. Teens can choose to be active with sports including flying trapeze, rollerblading, sailing, windsurfing, beach volley ball just to name a few. Also plenty of opportunities for teens to hang out with new found friends at movie nights, beach parties, disco nights and teen only excursions. With a vast amount of activities on offer for this age group including personalised lessons the kids are bound to find something that they absolutely love. Nothing is mandatory allowing the individual to respectfully make their own choices as to what activities they wish to participate in. I love this about Club Med, being well travelled and having a family of my own I have found that this age group does tend to be missed at times with a lot of resorts Kids Clubs or Kids programmes targeting the younger age groups. This is one of the few resorts that tailor an incredible program for youth and allows them to participate at their own pace providing them with wonderful activities adapted to their age whilst respecting their individuality. Club Med Passworld is separated into two groups by age, 11-13years and 14-17years with programs and dedicated staff catering to each group. Club Med Passworld is available at selected resorts and is included as part of Club Meds All-Inclusive package. 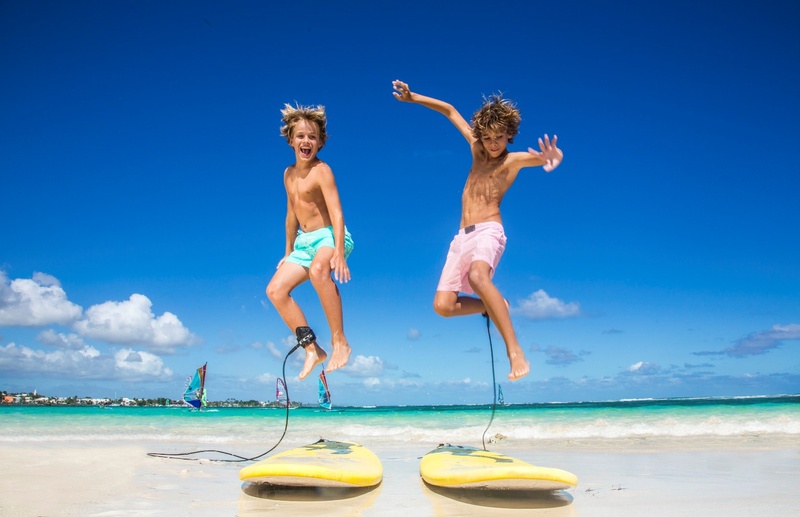 Junior Club Med is offered to guests 11-17years, this includes exciting programs similar to those offered at Club Med Passworld and is included as part of Club Meds All-Inclusive package. Juniors Club Med is offered at all Club Med Asian Resorts only. Wanting to learn more about Club Meds amazing Kids Clubs, take a peek at the video below. Now the kids are all sorted, what about us big kids I hear you ask. Club Med has more than enough on offer to keep you satisfied. Depending on which resort you stay at, you may choose to unwind by the Zen pool (adults only) with a good book or start the morning with a yoga class on the beach or a pilates class. Perhaps some much needed pampering is on your agenda, then be sure to book yourself a session at The Spa. Club Med Spas with world renowned partners including L’Occitane, PAYOT, Asmara, NUXE and CARITA offering an extensive list of treatments using premium products, there is bound to be something to tickle your fancy. Spa treatments incur an extra fee. Did you want to join the circus when you were young? Guess what, you may just have this opportunity when visiting a Club Med Resort. With the chance to participate in Flying Trapeze and Acrobatic Activities. I have watched so many guests enjoy this activity, so much so they would then showcase their new found skills in performances with the GOs. It is one of the most unique and amazing activities offered at Club Med. I have fond memories of performing in the Circus Show, Oh My!!! Looking back at photos now, and just think WOW, this was truly an amazing unique experience. Participating in the evening Circus Show, performing on the Spanish web, bike tricks and the Flying Trapeze. I honestly never thought I would be part of such a unique experience when I accepted my post as a Land Sports G.O. This is a true testament to what the Club Med Experience is all about. The dining experience at Club Med is second to none, with International Chefs displaying gastronomy at its finest this is a foodies cultural delight. 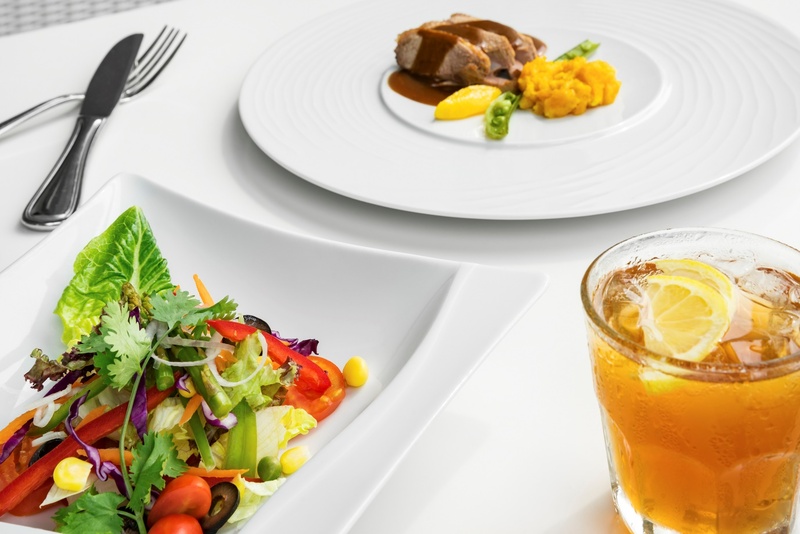 From well-appointed buffets offering a tasting plate of the world, to speciality A La Carte restaurants offering the finest local cuisine, your tastebuds will certainly enjoy the Club Med dining experience. Club Meds All-Inclusive holiday experience includes gourmet meals and all day snacking, premium open bar including cocktails and spirits. 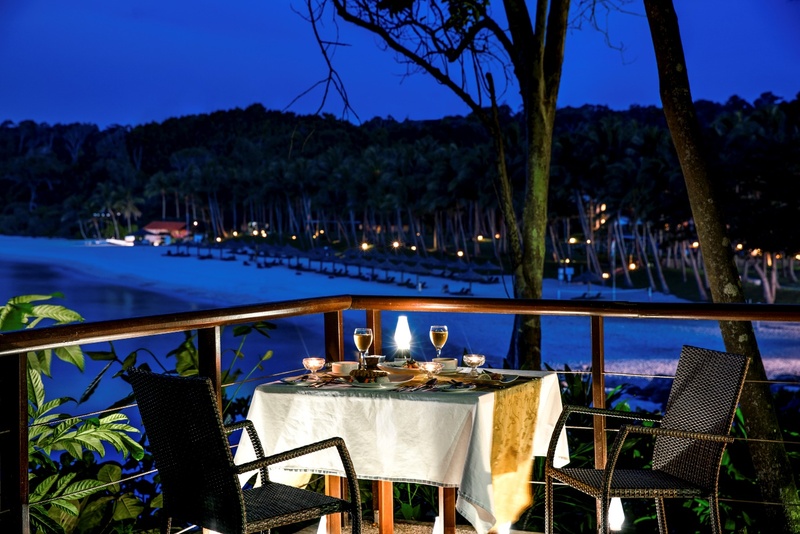 Looking to enjoy a romantic evening for two, Club Med can certainly accommodate this, check the children into the Kids Club while your enjoy a quiet dinner for two. Club Med resorts worldwide employ local and international Chefs this makes for an amazing dining experience. I have very fond memories of each meal time at Club Med, enjoying theme nights in the main restaurant such as an Italian theme, the buffet would be catered to the particular theme that evening. 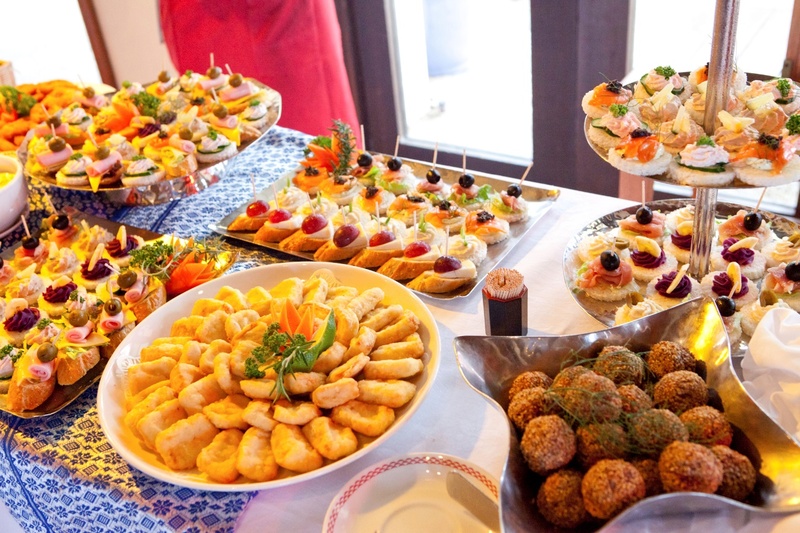 The food was always fantastic, the guests would pile their plates often not just once but for seconds or even thirds. Club Med can accommodate most dietary requests. Guests with allergies are advised to speak with the Head Chef or Restaurant Manager upon arrival to the resort. This is comforting to know, if like us, our daughter is Anaphylaxis and we always make a point of meeting with the Head Chef or Restaurant Manager. Final Note If you are looking for a unique cultural holiday experience where incredible memories will be made. Trust me a Club Med Premium Holiday Experience may just be what you need. As a guest it is a wonderful opportunity to meet people from all over the world. Club Med prides itself on employing staff from all over the world, coming from different backgrounds and cultures, bringing together staff from more than 90 different nationalities most of whom are bilingual. At each resort at any given time there are more than 10 different nationalities represented through Club Meds multicultural staff. This in itself is unique and wonderful. Having worked at several Club Med Villages with talented fellow GOs from all over the world, this was an incredibly memorable experience. I know that Club Med has touched the heart of so many guests as I have seen this first hand. When saying farewell to the Club Med guests, most leaving with tears of joy. Guests were so moved by their holiday experience. As GOs we would often receive ‘fan mail’ long after the guests had departed the village. Guests would write letters of appreciation to individual GOs and the Club Med team thanking them for making their holiday truly incredible and memorable. I am honoured to have had the opportunity to have worked for such a wonderful brand as well as enjoy holidays as a Club Med guest GM. I hope that this article entices you to experience a Club Med All-Inclusive Premium Holiday. Wanting a little more Club Med Inspiration take a peek at the link below. This article is based on my Club Med experience working as a Club Med GO and also having holidayed as a Club Med Guest. A special thankyou to Marine Blanchetier, Club Med Australia and New Zealand Marketing Manager for providing me with current and up to date knowledge of Club Med services.